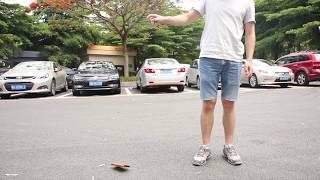 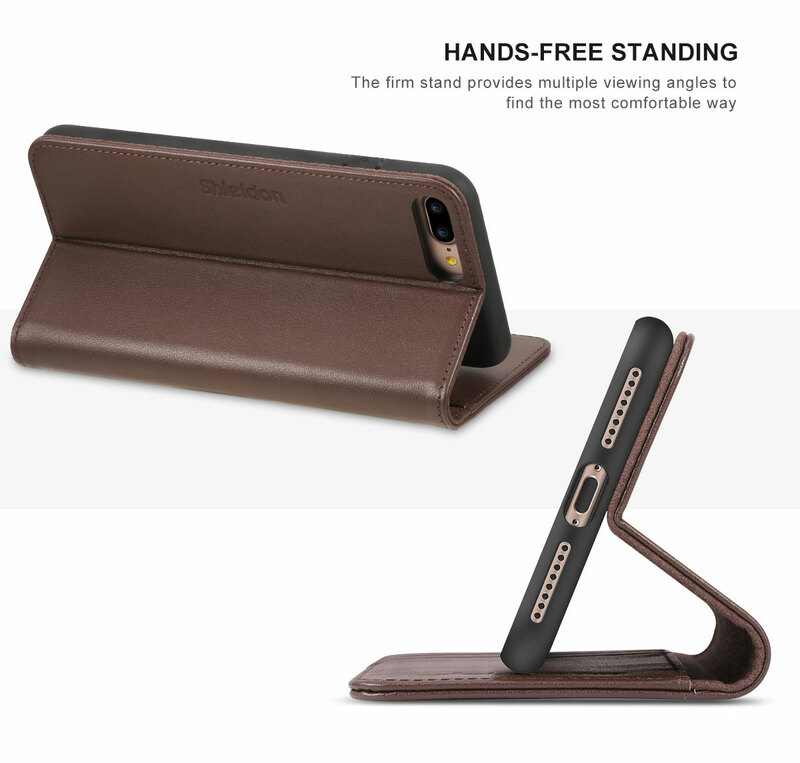 kickstand function, hands-free standing, easy for you to watch video via the iPhone 7 Plus. 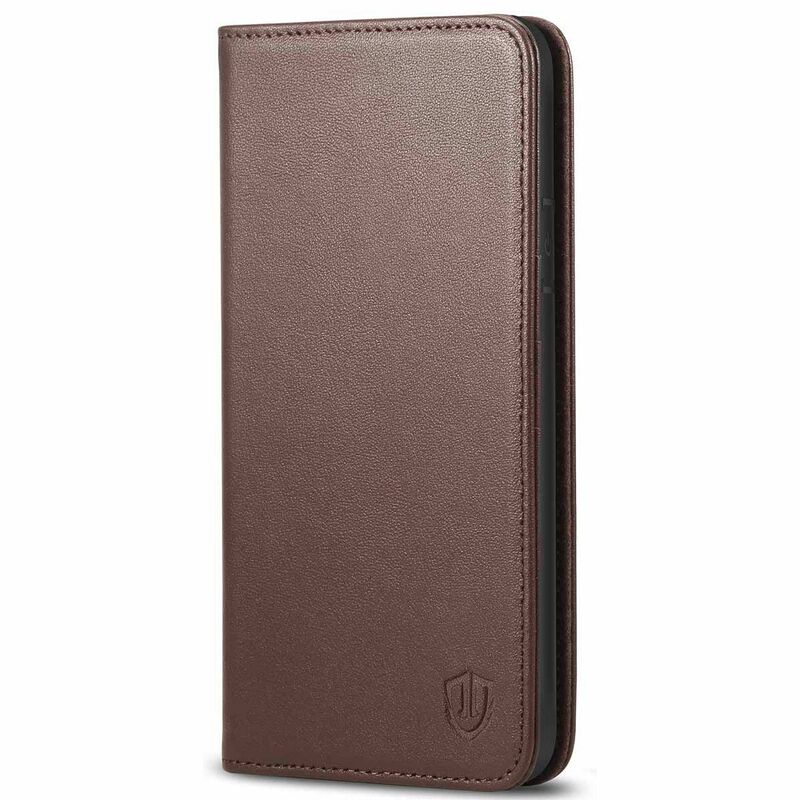 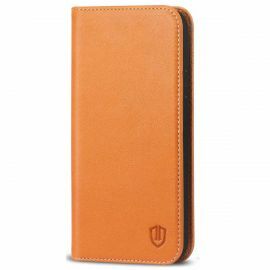 Handcrafted, premium genuine leather, soft and skin-like touch feeling. 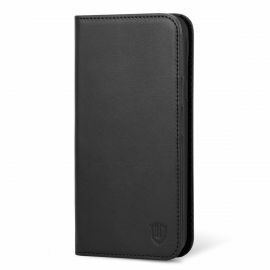 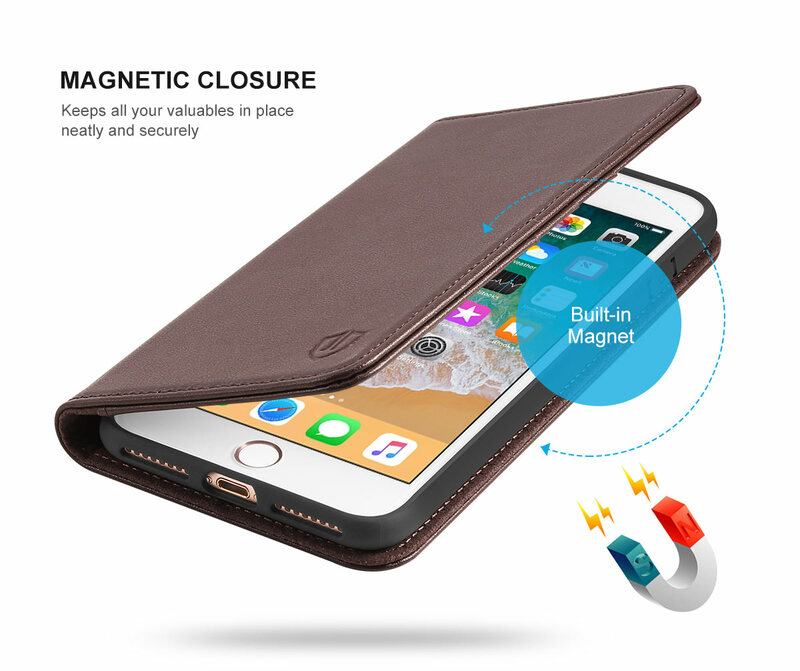 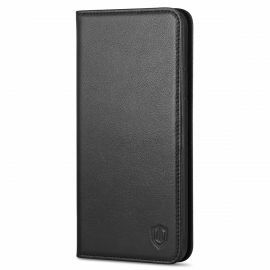 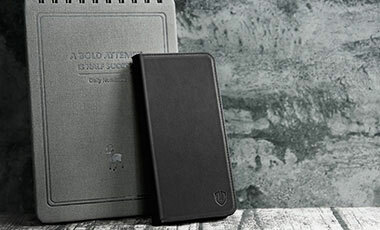 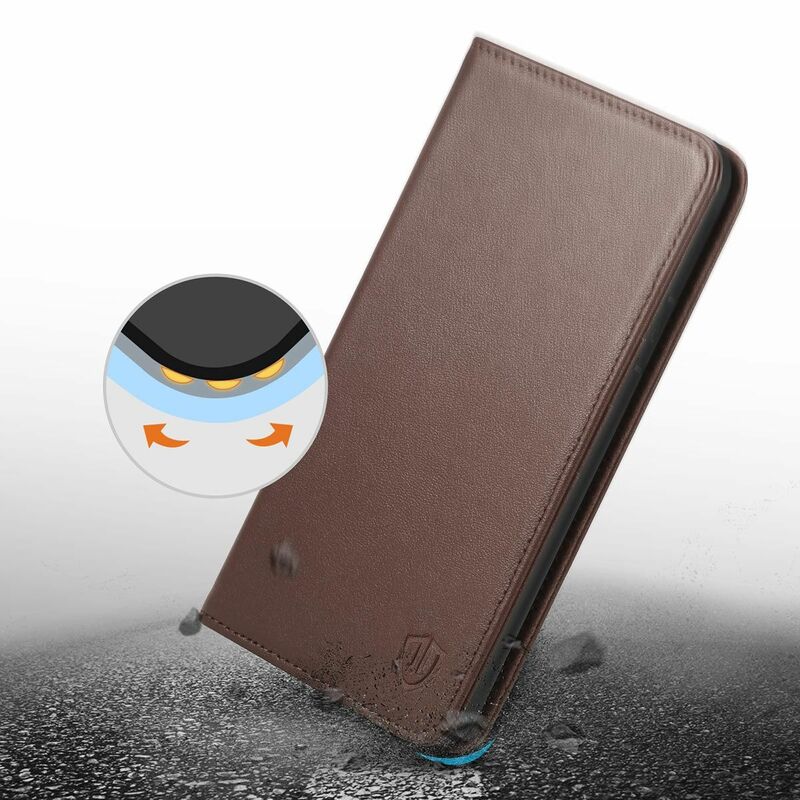 Book style with magnet closure, convenient and easy to use. 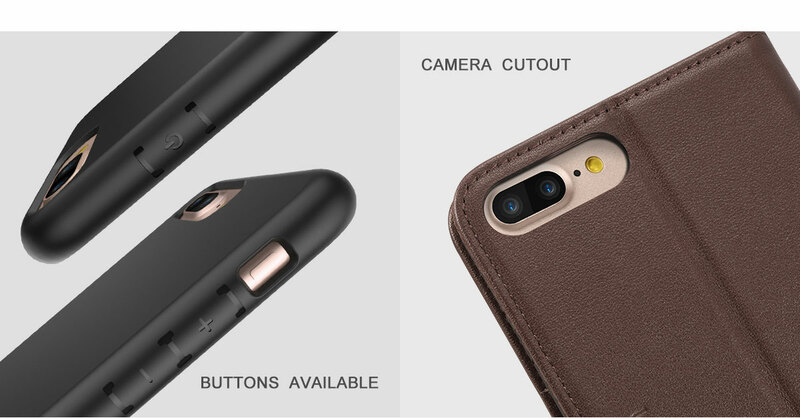 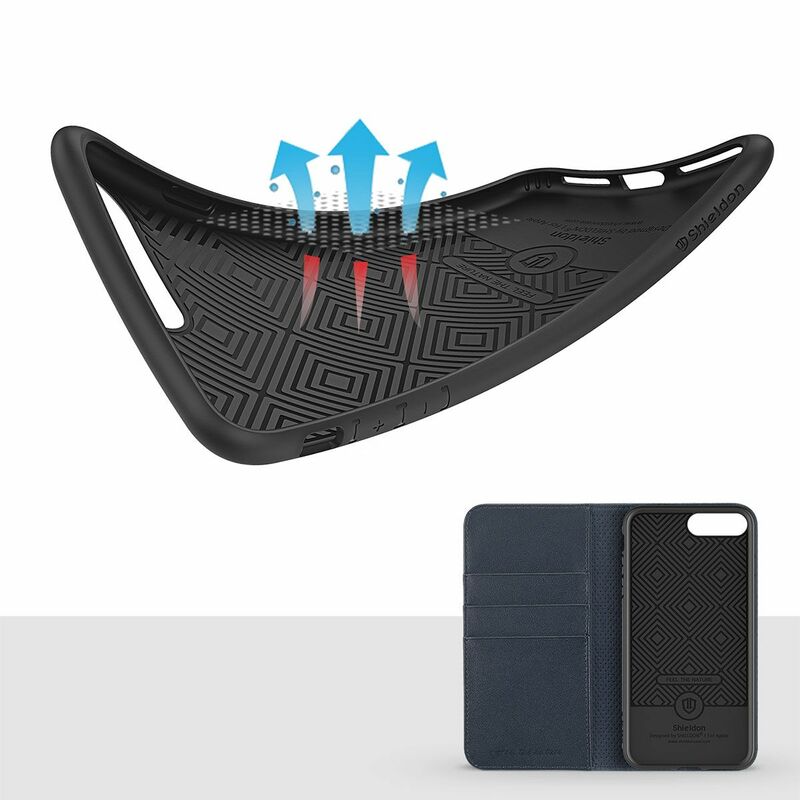 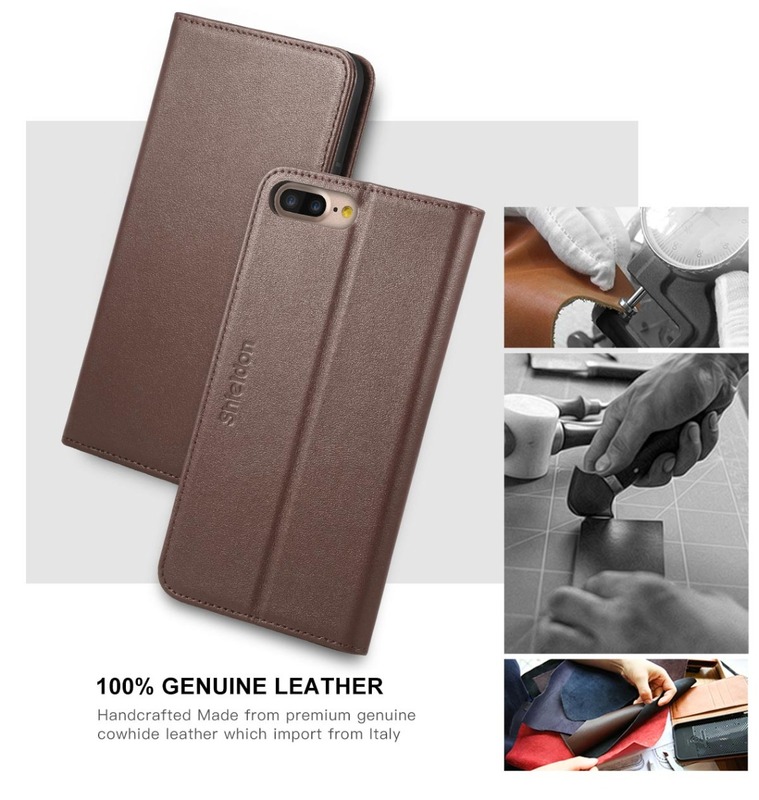 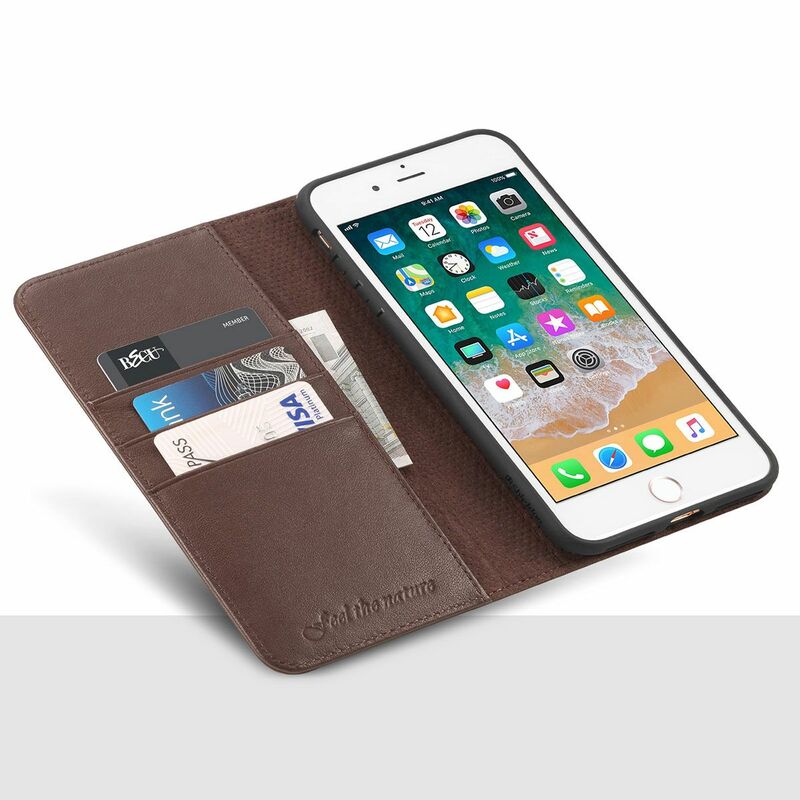 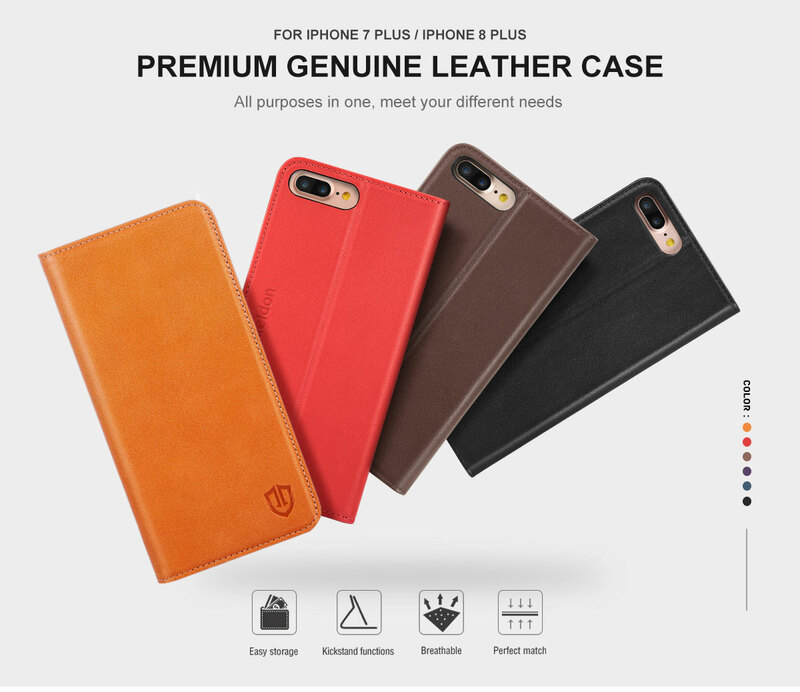 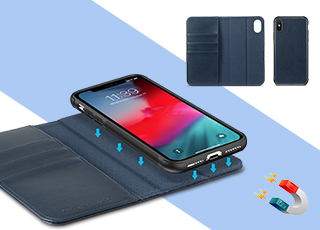 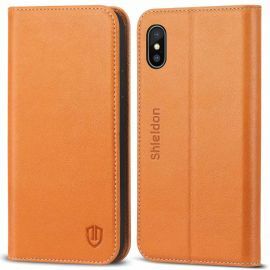 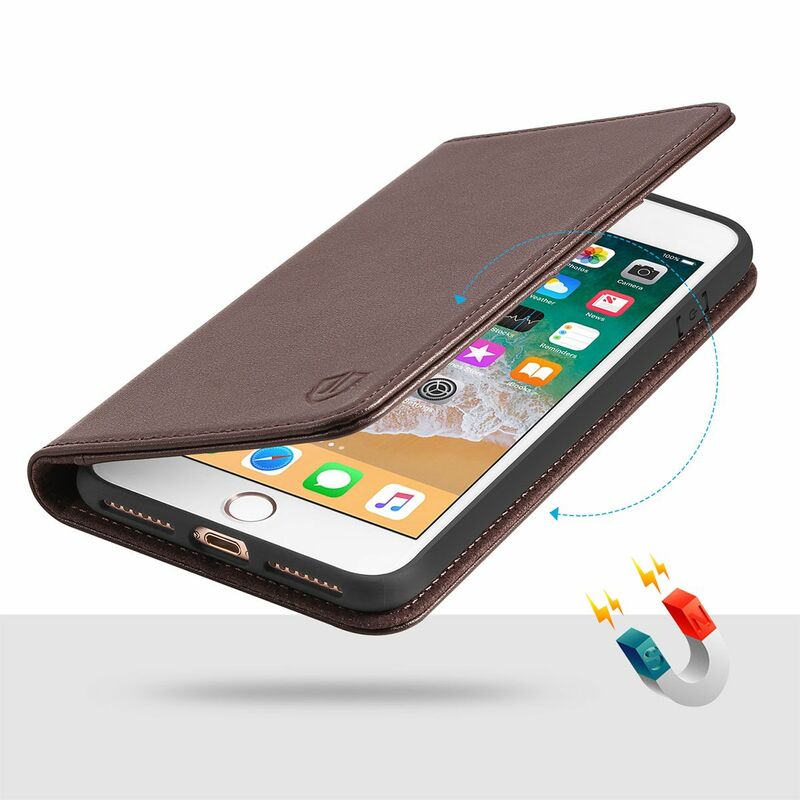 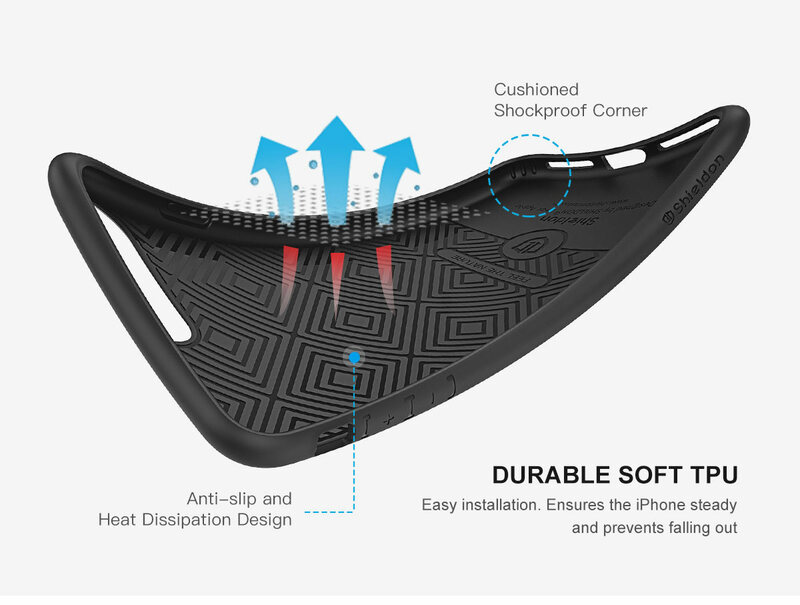 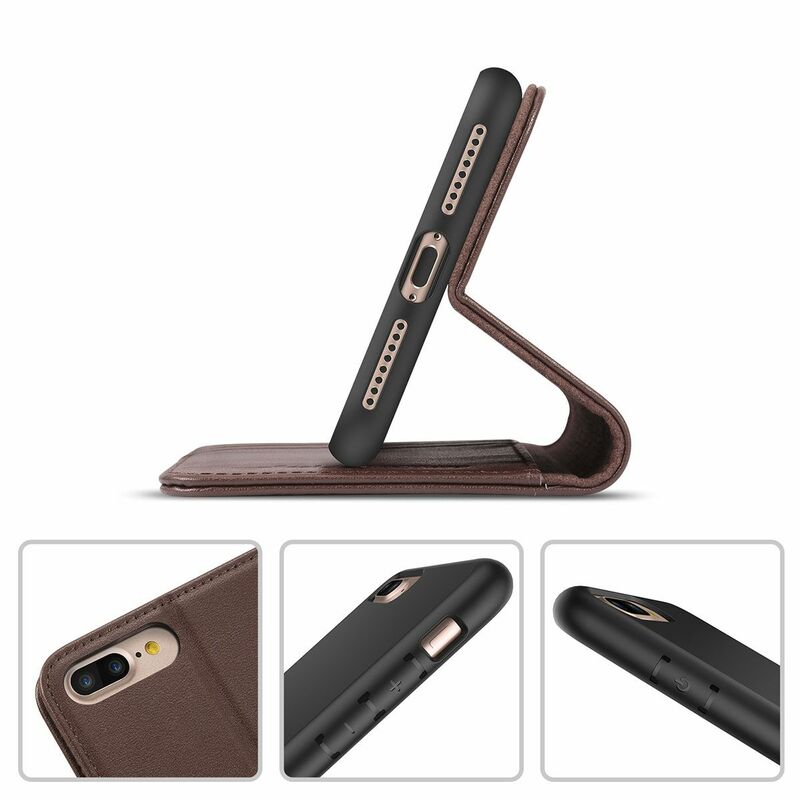 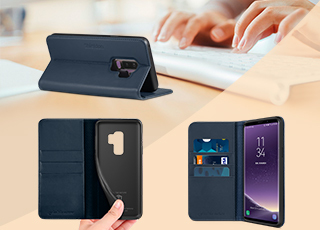 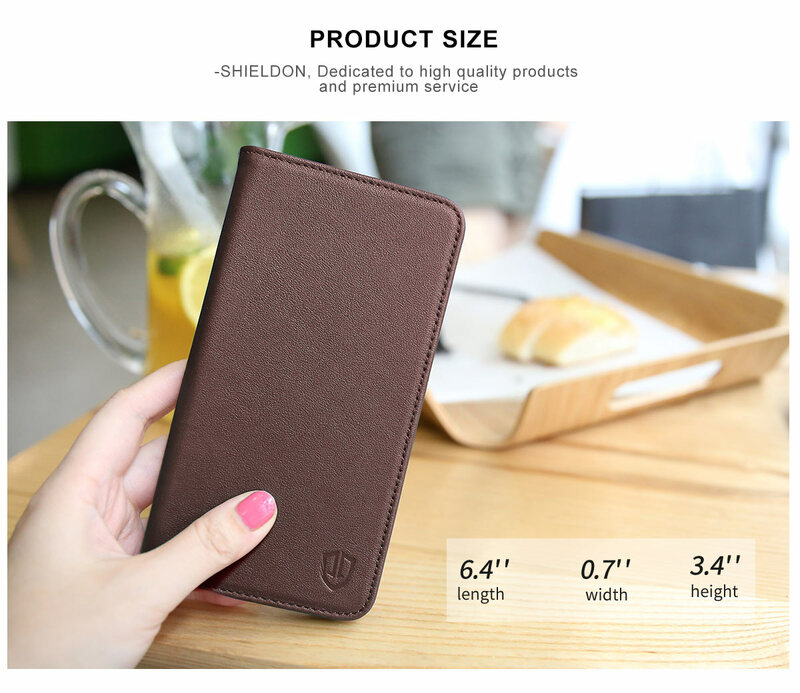 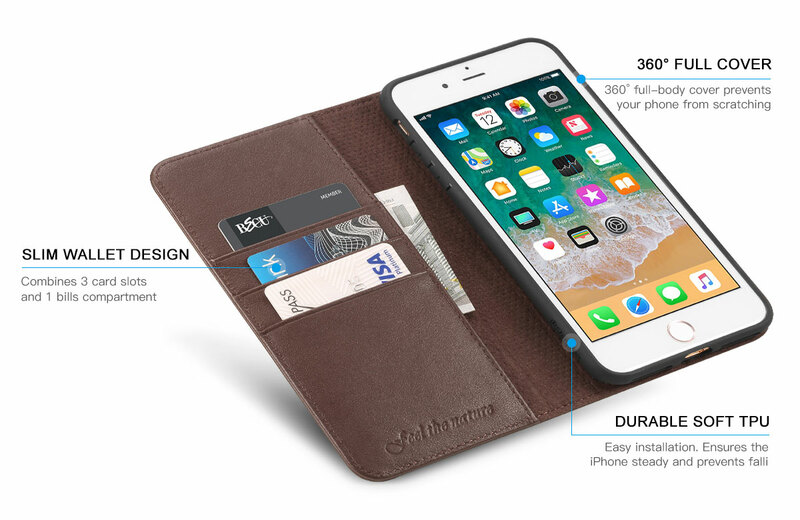 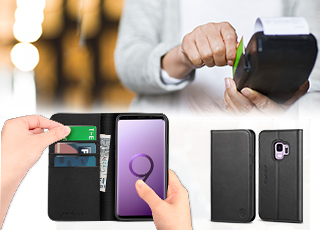 You added SHIELDON iPhone 7 Plus Book Case, kickstand Design, Handcrafted, Genuine Leather to your shopping cart. 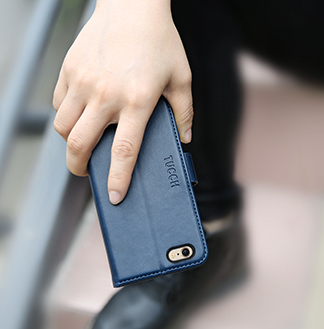 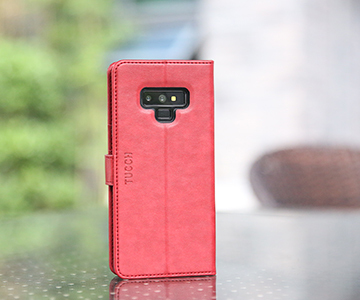 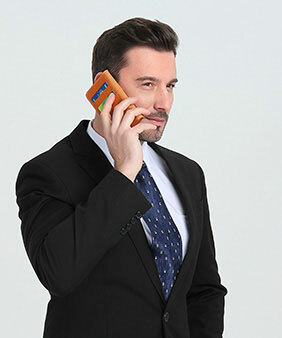 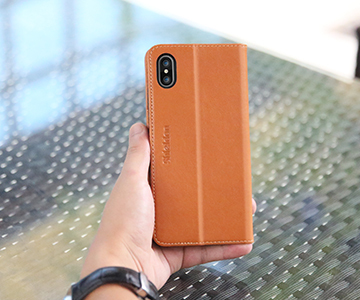 - with soft TPU Case holder.